Disney’s Ralph Breaks the Internet: Wreck-It Ralph 2 (yes, that is the full title) gives us a lot to chew on with its latest trailer. While the earlier teasers focused on the general conceit of a Disney-fied internet, this second official trailer introduces a fully baked story and some actual…ideas. True, we could have guessed that the film would spend a lot of time diving into the evolving friendship between Ralph and Vanellope, a pair of platonic best friends akin to Judy and Nick, Anna and Elsa, Hiro and Baymax, Moana and Maui, and so on (the trailer even references prime best buds Buzz and Woody via cameo). But it looks like Ralph Breaks the Internet will be going a step further with the pair’s dynamic by focusing on an all-too relatable question: What do you do when you and your best friend are headed down different paths? I normally avoid the second trailer of any movie, especially when I already know I’ll check it out. They tend to lay the plot on pretty thick for viewers who need to know as much as possible about the plot of a given movie before they dare buy a ticket. I don’t have anything against moviegoers who prefer trailers like this, it’s just not for me. The difference with the trailers for Ralph Breaks the Internet: Wreck-It Ralph 2 (seriously, what a mouthful) is that I need to see if the marketing continues to improve for the sake of my own expectations. Until now, I’ve had faith in the sequel despite a lot of the rough edges I’ve observed in the previous teasers, which have felt lifeless and vapid, nothing like the quirky originality that made the first Wreck-It Ralph such a surprising delight and one of Disney Animation’s best. Despite my usual aversion to plot-heavy second trailers, I actually recommend this new one to anyone still on the fence. I’ve made a few guesses about what the movie will really be about since the first teaser released. For one, I want it to be biting in its cultural commentary, with just the right amount of self-awareness to make the message feel more authentic. Disney dominates Hollywood and the internet right now, so poking fun at themselves while also telling a good, timely story will go a long way with audiences that view them as this bulletproof behemoth of pop culture. Conversely, if the film pulls its punches, we’ll undoubtedly notice. But serious commentary isn’t the goal of this trailer. Over the course of two short minutes, we see why exactly Ralph and Vanellope are on this internet journey in the first place (hint, it’s not just for fun as previous marketing has suggested), and we get a wider glimpse of what the “online world” will look like with new environments and characters and funny references, notably to video games, a welcome return to the original film’s roots. We hear sound effects that tease a Mario cameo, Felix and Calhoun make a quick appearance, Aunt Cass from Big Hero 6 has a hilarious cameo, and there’s a broad open world joke that could easily apply to the Grand Theft Auto games. And then there’s the song, begging the question: Is Disney Rick Rolling us? Should we expect a completely different movie from what’s being shown so far? I doubt the song is anything more than a lighthearted tribute to one of the first internet memes, at least for YouTube, but the question deserves to be raised. I recognize that a common worry for this film will be its reliance on easily dated references. In a few years, the internet will be completely different, right? There are already jokes and visual gags throughout this trailer that will go over the heads of anyone older than someone currently in college. Will this movie be just as funny for new audiences a decade from now? Probably not, but evergreen relevance isn’t always a fair standard to heap onto a film. 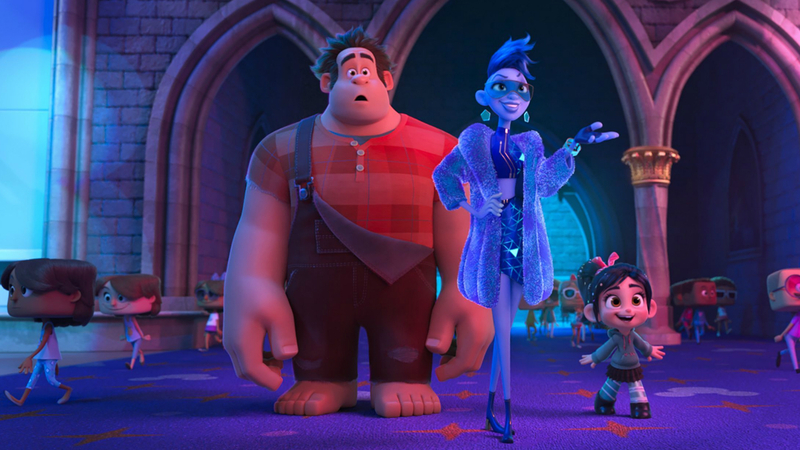 If the story is evergreen, even if the jokes fall flat years from now, people might still love Wreck-It Ralph 2, just in a different way from the original intended audience. For example, I never got the full contextual impact of a film like Back to the Future, mainly because I didn’t grow up in that era. But I do know that era thanks to 80s pop culture influencing the decade I did grow up in. We’re kidding ourselves if we don’t think the shows and movies coming out today aren’t impacted by the jokes and memes of the 90s and 2000s, when the internet was coming of age alongside a lot of millennials like me. 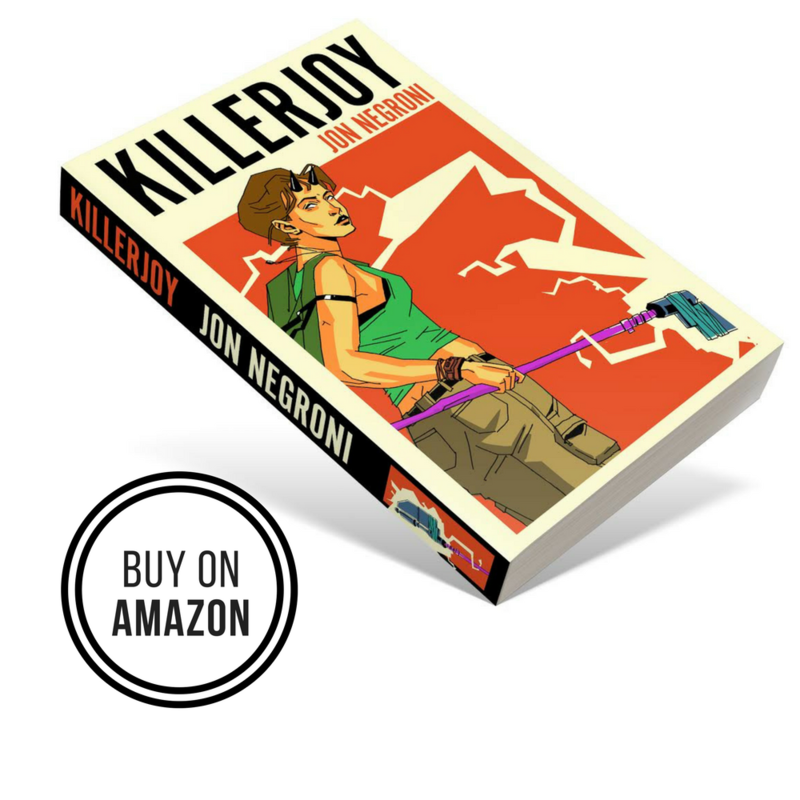 In fact, even the 80s still creeps into our pop culture thanks to Stranger Things and the litany of Stephen King remakes. Of course, all of this is just speculation for a movie that hasn’t come out yet and who knows? Maybe it will age poorly. Maybe it will have a terrible, contrived villain. We’ll just have to wait and see and hope for the best considering the talent attached to this sequel (notably Zootopia‘s Rich Moore, who also developed the first film). Until then, I bet we can all agree the kids will love Wreck-It Ralph 2 no matter what. What did you think of the trailer? Also, you can get updates on my theories, books, and giveaways by joining my Mailing List. Next Next post: The Predator Movies – Anyway, That’s All I Got! This movie is going to “break” the box office. That Aunt Cass cameo has no chill. The plot still isn’t interesting me, but like Jon I’m all in because of the people involved in making this. Don’t disappoint me Disney. Ralph Breaks the Internet: Wreck-It Ralph 2, will be released on November 21, 2018.